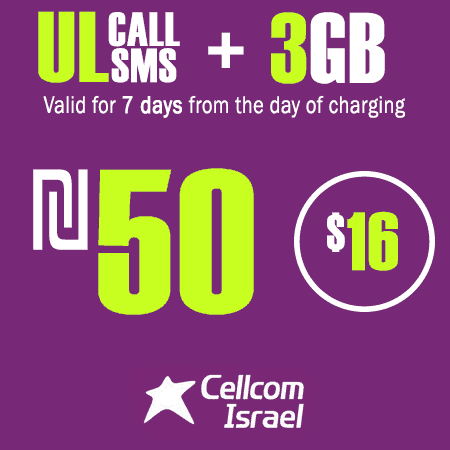 Here you can choose a plan to recharge your Cellcom Israeli SIM Card plan. 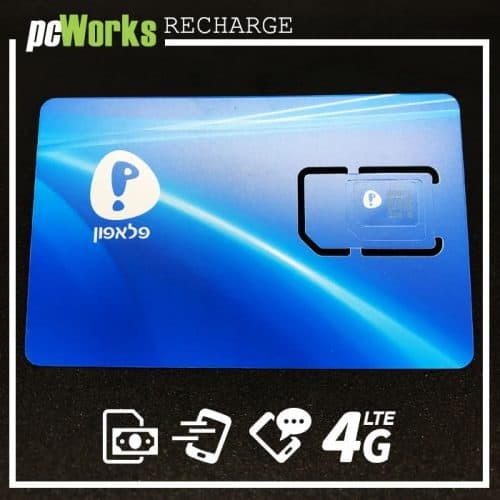 If you still have not a Israeli prepaid SIM Card, you can get one for free with each starter Pay As You Go plan here! Our service is for verified PayPal accounts only! Any order paid with not verified PayPal account will be canceled! 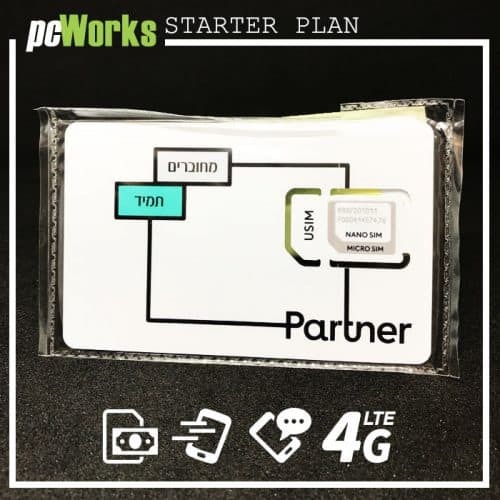 Tell us when you want to start using your plan. In case you have not specified a date, the plan will be activated immediately. Choose the plan that you think is be enough for your staying in Israel. 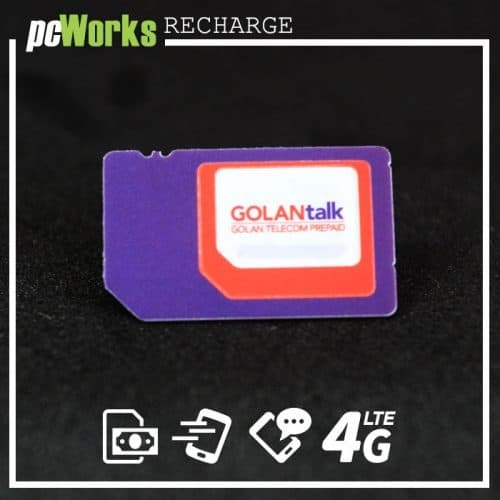 Add the phone number of your Prepaid SIM Card in the field. Select the date that you want to start the plan. 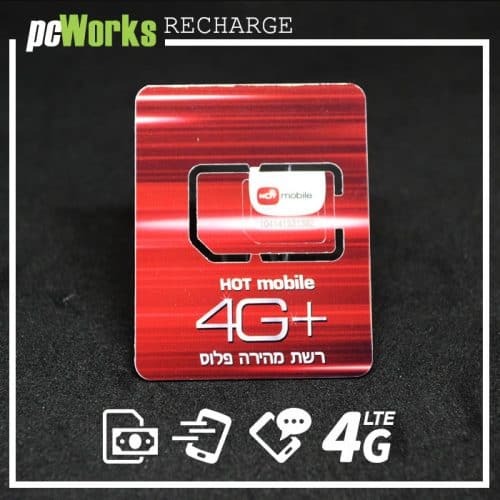 We provide an online platform to recharge Cellcom and all leading telephone operators in Israel and free Israeli SIM card for starter pay as you go plan. 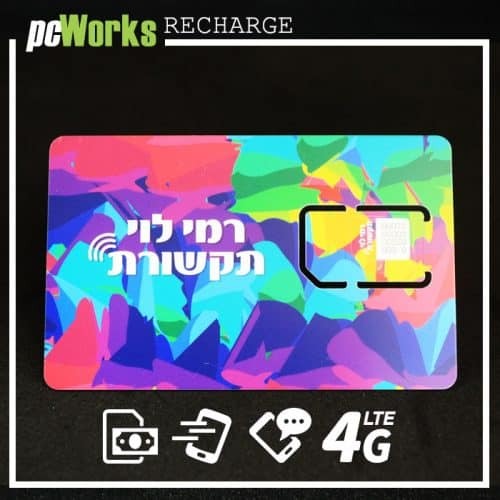 We can not recharge SIM cards from the Israeli airport!!! 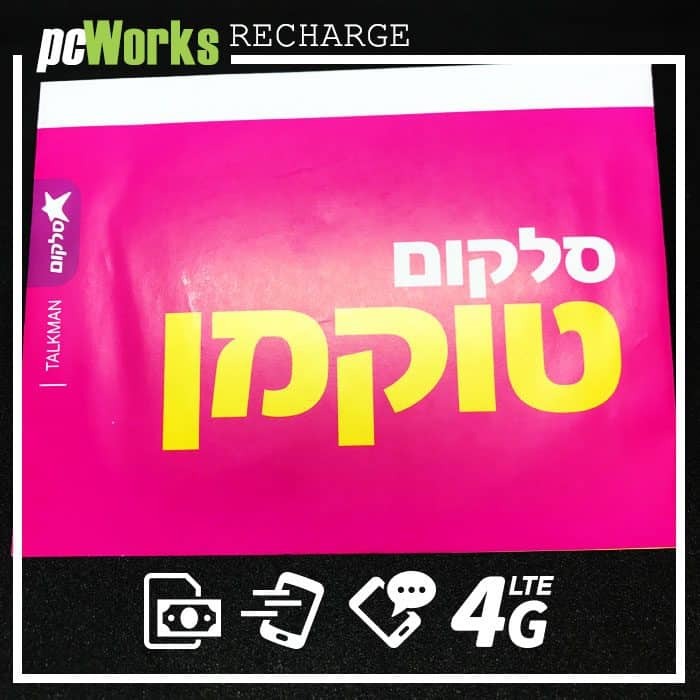 Please do not recharge your sim card on our website if it’s from the Israeli Airport! One of the leading companies in Israel. 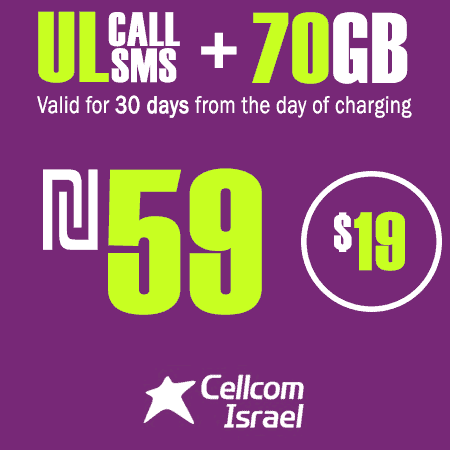 Cellcom provides high quality connection Israeli Prepaid SIM Card and working very good in all Israel. Best prices and very good service. 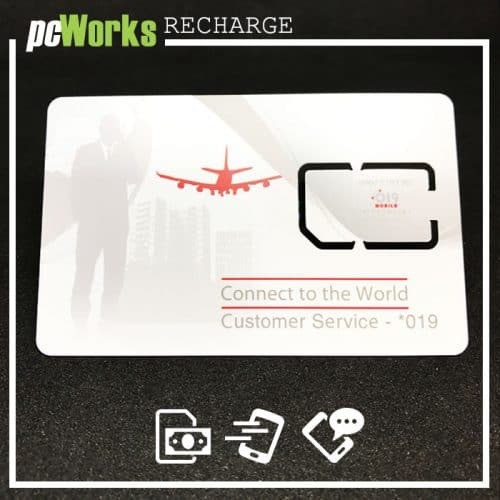 Instant SIM Card activation.